We offer chemical metal etching and with additional metal services and work with existing or specialty suppliers as required by the project. Photochemical Etching achieves a similar result to laser cutting or stamping but can be much more cost effective. 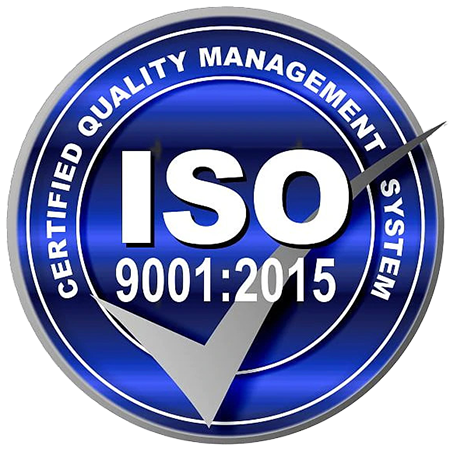 All products are inspected and evaluated before and after services are performed. Records are maintained to match the requirements of each specific customer. 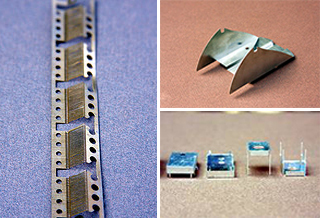 Northwest Etch has provided companies with precision metal parts since 1978. Contact us about your job.